The 2018 consultation has now closed. 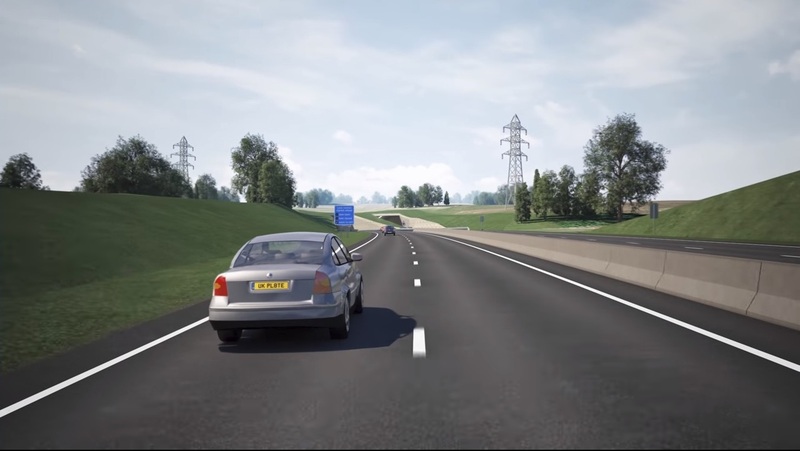 For details about the 2018 scheme please visit the Highways England website. The A303 Stonehenge Project is a National Infrastructure Planning Project and subject to a successful application for a Development Consent Order. Following the end of the pre-application consultation there will 28 days for the Planning Inspectorate to review the application and decide whether or not to accept it for examination. If the examination is accepted we will publish the timescale within which people can register to become an Interested Party by making a Relevant Representation. More about the process on the Planning Inspectorate website here. Highways England’s timeline is pasted below. Click on image to enlarge. And finally… will we be ignored? Past experience leads us to doubt the validity of this process. 77% of us objected to this proposal in 2017. A cynic would ask: “Is this consultation just an expensive charade for good form to satisfy political paymasters?” This consultation will be no better than the last. No balance of facts. No national or international outreach. It will listen selectively. And it will finally conclude with the answer it seeks. We need to record and save our complaints for the Public Examination that is expected in 2019. So, please keep supporting this campaign. 1 Please sign our petition and encourage your friends to do the same. 2. Please write to UNESCO and, if possible, to the National Trust as well, expressing your concerns. Editing your responses in your own words will be more effective. 3. Follow our campaign on Facebook, Twitter and our blog. 4. Make a donation to help us meet our mounting costs here. 5. Volunteer! Distribute leaflets, volunteer or buy a T shirt. Follow the links opposite. We have written some non-technical pointers below that could be included in your response. Part 1 is for personal details only. Parts 2 to 5 are questions about the proposal. 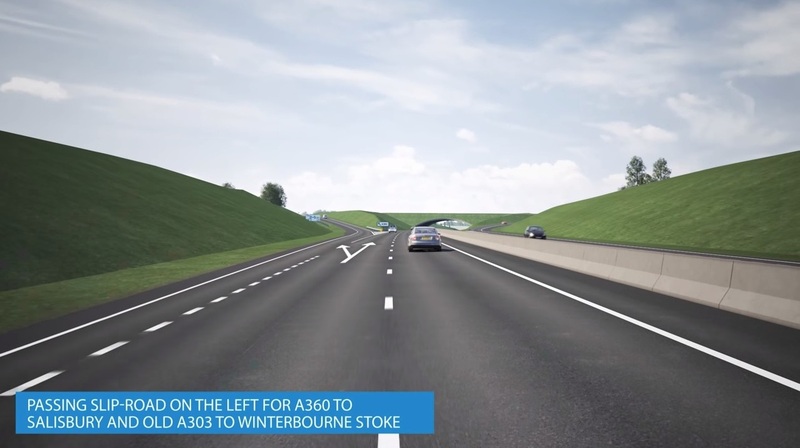 There may be no objection, in principle, to a bypass for Winterbourne Stoke. This could be undertaken separately from the part of the scheme that crosses the WHS and impacts on its setting. Any bypass should be single-lane only, not dual carriageway. This would help reduce noise pollution and impacts on Parsonage Down National Nature Reserve and its setting. 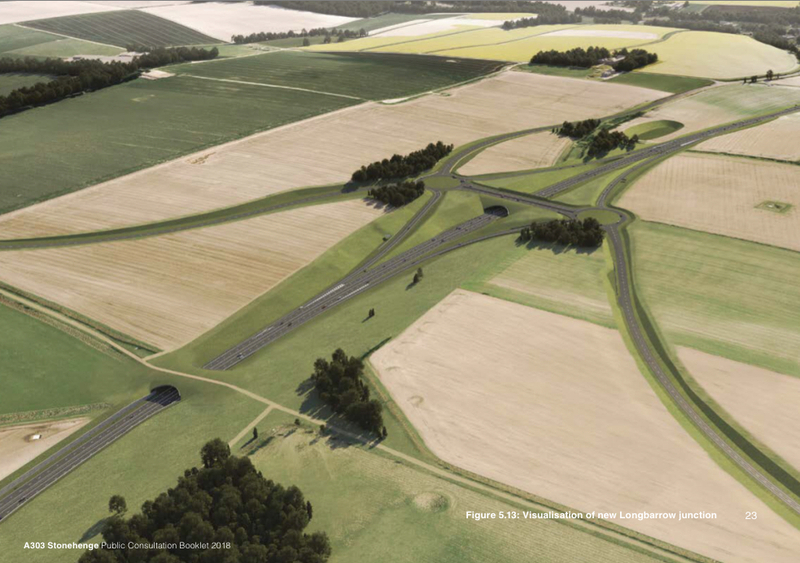 The junction between the current A303 and the bypass must be far enough away from Longbarrow Roundabout and the WHS boundary not to be physically and visually detrimental to the setting of the WHS. The proposals are unacceptable for their severely damaging impacts on the setting of the WHS, the Winterbourne Stoke barrow group within the WHS, and archaeological remains that would be destroyed. Q3. 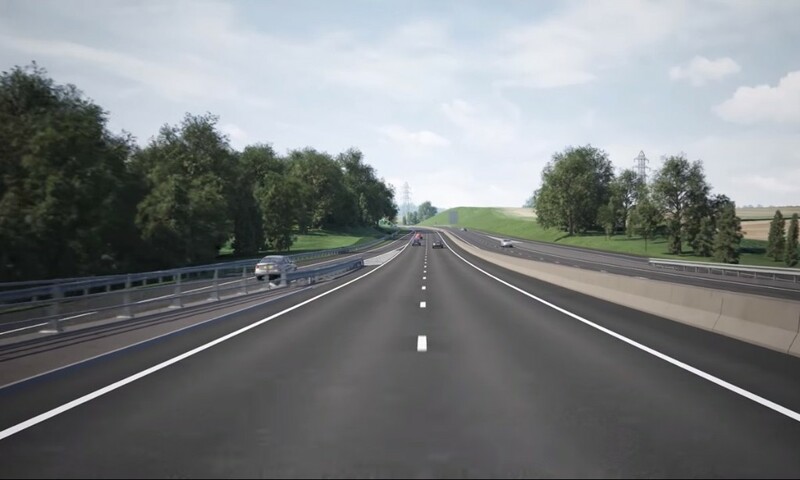 Do you have any other comments about our proposals for the western section of the scheme (Winterbourne Stoke bypass to Longbarrow junction)? What is the purpose of the bridge? It will make no difference to the visual and noise impacts of the proposed underpass: views from it in both directions would be wholly unacceptable at the boundary of the WHS. Without major physical protection the bridge could be dangerous to pedestrians and traffic, should any misuse be made of it by pedestrians. Such a cutting would be very damaging in this location. It would sever the links between Neolithic and later barrow groups and pass close to the Wilsford Shaft and other Scheduled Monuments, destroying their integrity and relationships to one another. Insufficient information has been supplied about other archaeological remains but these are likely to exist where the cutting is planned. The noise of fast moving traffic would be inappropriate in this sensitive location. Anyone walking close by would not experience the WHS as it should be experienced and understood. There could be adverse impacts on wildlife, including nationally protected species. The tunnel entrances should not be within the WHS. UNESCO has advised that a scheme should be examined that takes dual carriageway cuttings out of the WHS. The tunnel portal would lie beneath a Scheduled Monument and associated burials, destroying their integrity and the respectful purpose of those who created them. Excavation for the portals could destroy archaeological evidence associated with these burials. The noise and physical impacts of the tunnel entrance, and road cutting would destroy the integrity of this part of the WHS forever. Q7. Do you have any other comments about our proposals for the central section of the scheme within the World Heritage Site? 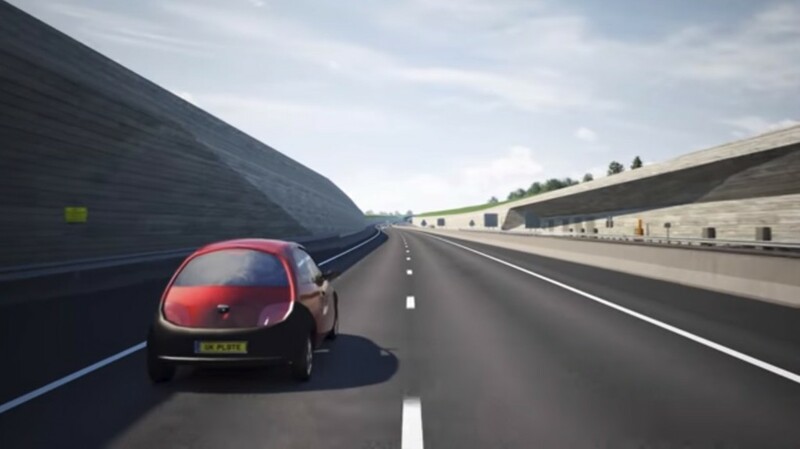 The proposed east tunnel entrance is close to and would adversely affect the settings and enjoyment of major Scheduled Monuments, including the Stonehenge Avenue and Vespasian’s Camp, in direct conflict with UNESCO’s advice. Walkers in this area would be seriously disturbed by the noise and visual impacts of the expressway. 2. UNESCO’s advice should be followed, and an alternative sought that does not damage the WHS. The noise and visual impact of the flyover would destroy the integrity of the Grade 1 Listed House and Registered Park of Amesbury Abbey, and of the Conservation Area. The same impacts would also destroy the integrity of Blick Mead Mesolithic site beside and possibly under the present A303. The noise, light and air pollution from the flyover would be detrimental to the well-being of those living nearby, and could adversely affect protected wildlife species. Q9: Do you have any other comments about our proposals for the eastern section of the scheme (Countess junction to just beyond the Solstice Park junction)? Proposed alternative routes for traffic during road construction and tunnel closures would produce chaos and inconvenience to local residents. 10. Do you have any comments on the preliminary environmental information provided for the scheme? The information provided so far is inadequate for decision making. Many surveys appear to be incomplete and more investigations are awaited. The Environmental Statement is missing. Local traffic impact will continue: see page 41 – pedestrians and some wheeled vehicles on the tunnel excluded list would be directed on to a new Byway (i.e. existing A303), large vehicles would be diverted “via the A360/B3086/The Packway through Larkhill/A345 to Countess roundabout. For abnormally high vehicles the A3082 to Bulford before re-joining the A303 at Solstice Park. 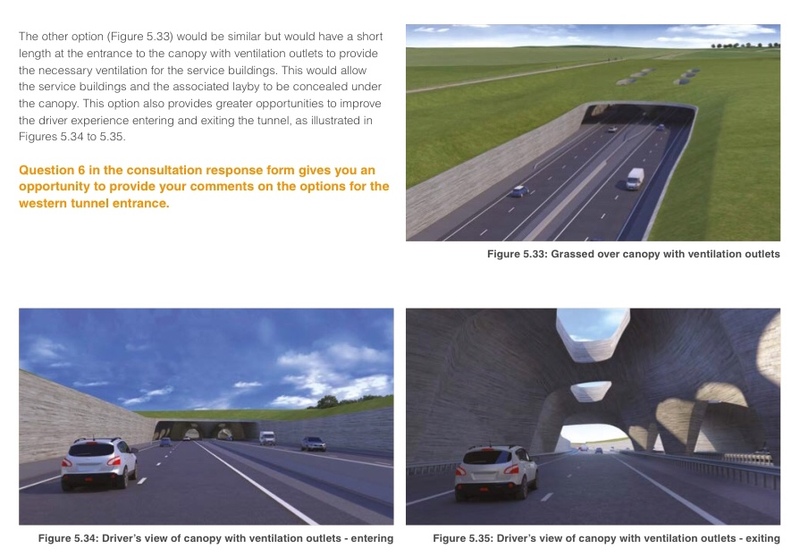 Tunnel closure: see page 60 – diversion would use the A360/The Packway/A345. Please add your own concerns and feedback on the process. Reports and details about the scheme can be found here. Please see our information library for useful references that may be of interest to some readers. We will update those who have signed our petition, followers on Facebook and Twitter as more material and information become available. 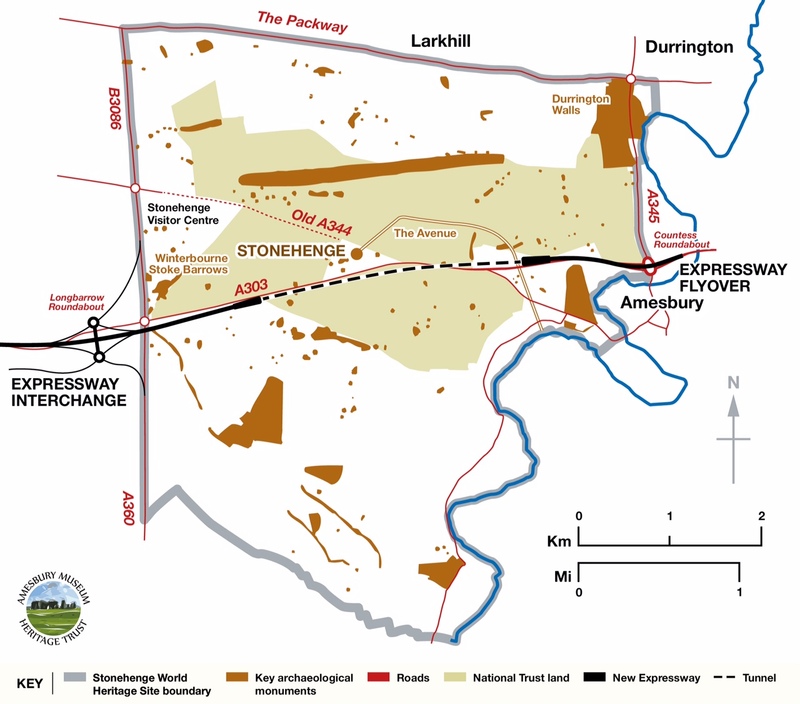 The A303 Stonehenge Project is a National Infrastructure Planning Project and subject to the new Development Consent Order procedures. We have reached the developer’s pre-application consultation where the public is once again asked to comment on the preferred route. There will be an examination in public organised by the Planning Inspectorate where members of the public can register to be an ‘interested party’. More about the process here. 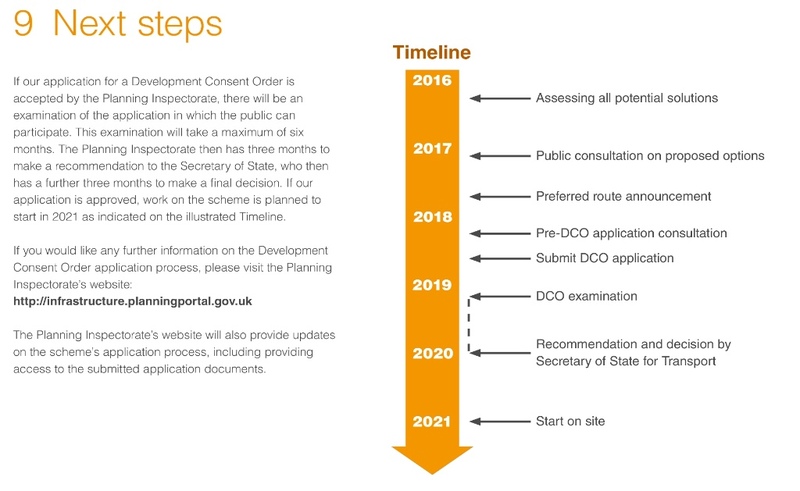 Highways England’s timeline is copied below. We must engage with enthusiasm, effectively and with optimism. Past experience however leads us to doubt the validity of this process since 77% of us objected to this proposal in 2017. 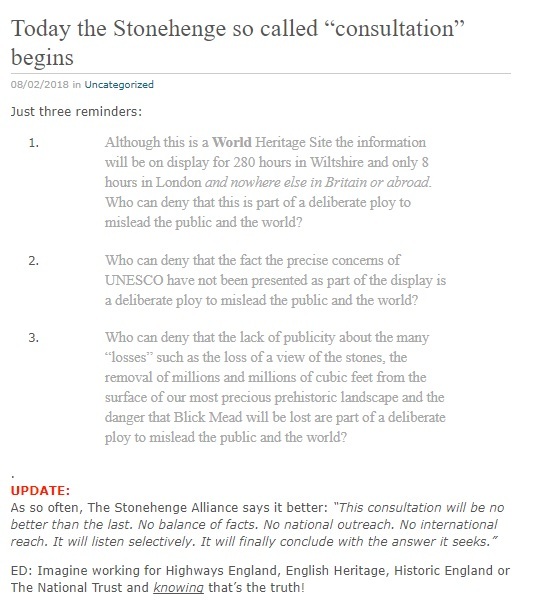 A cynic would ask: “Is this consultation just an expensive charade for good form to satisfy political paymasters?” The Heritage Journal shares our doubts. We need to record and save our complaints for the Public Examination that is expected in 2019.